“One day an American observer asked me if we'd found the nuclear warhead store yet. I replied, 'What store?' 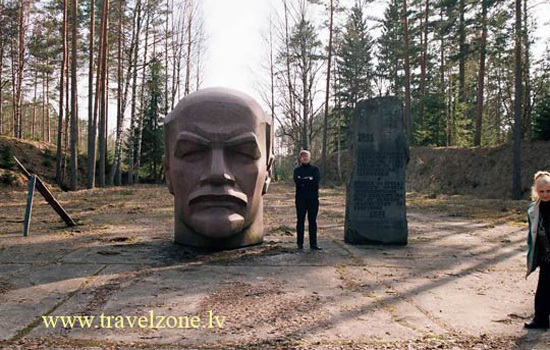 So he took me for a drive into the woods, reading off a GPS navigator,” [former Soviet military engineer] Upmalis said. 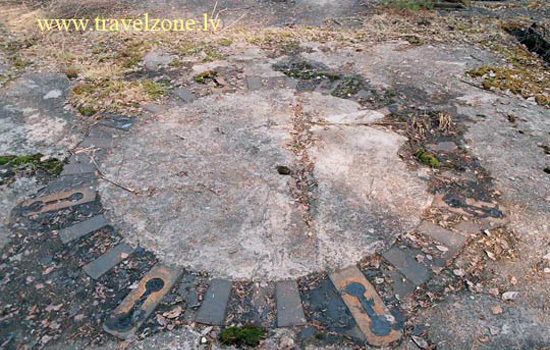 “We found the hidden entry to a nuclear weapons dump behind a ruined building. The Americans knew about it from satellites, but nobody in Latvia knew anything about it,” he added. 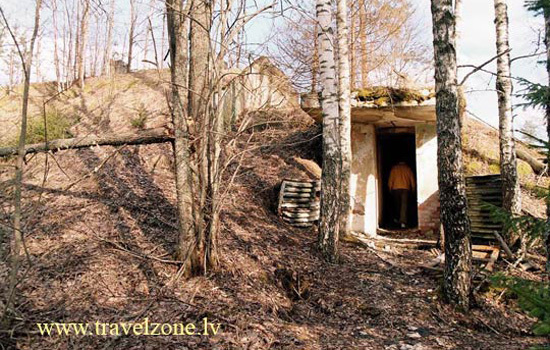 But if this hotel is any evidence of Latvia's entrepreneurial spirit, these “ghost bases” may just become the country's most popular tourist destination. So to repeat: Mildewed missile silos. Subterranean bunkers. Minefields and pestilential swamps. Silent airfields and cavernous airplane hangers. Barbed wires. Electric fences. Arcadian birch-covered hills. GPS navigators. World War III launch pads. Munition dumps. It's a landscape architect's paradise.